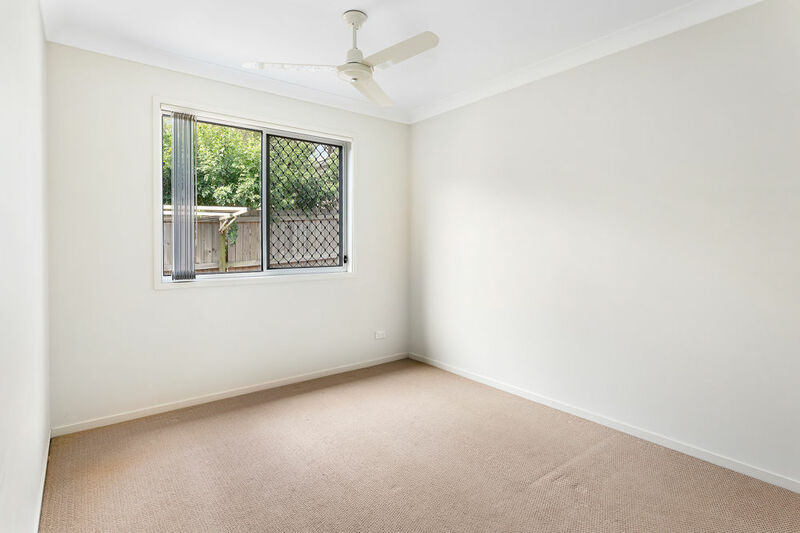 Low Maintenance and Brilliantly Positioned. 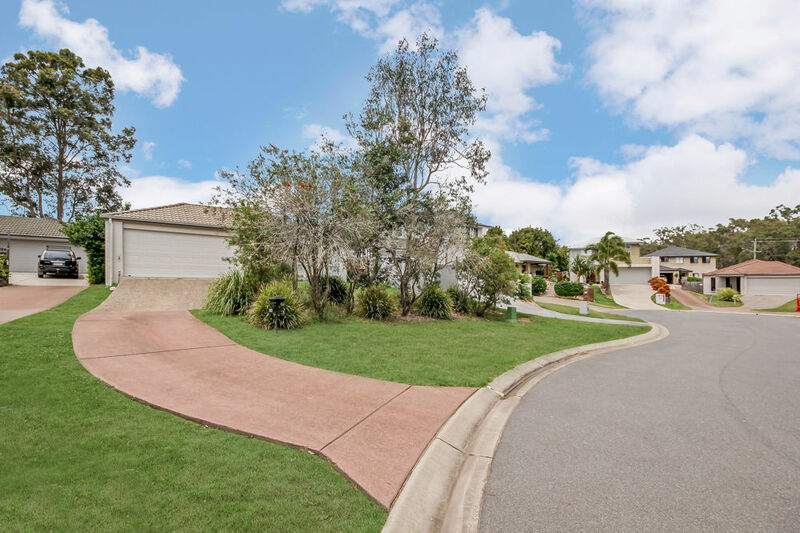 Located in the Belmont Parkview estate, you are never far from the action, with an abundance of local parks, treelined streets you also have easy access to public transport. 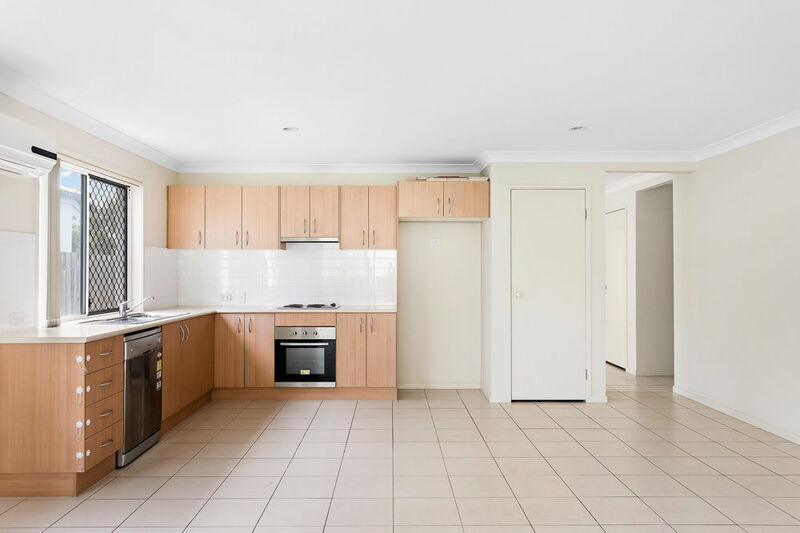 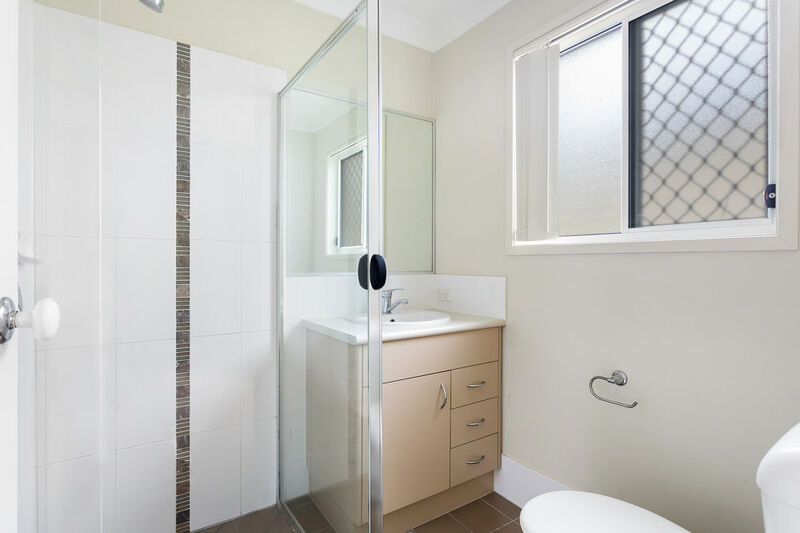 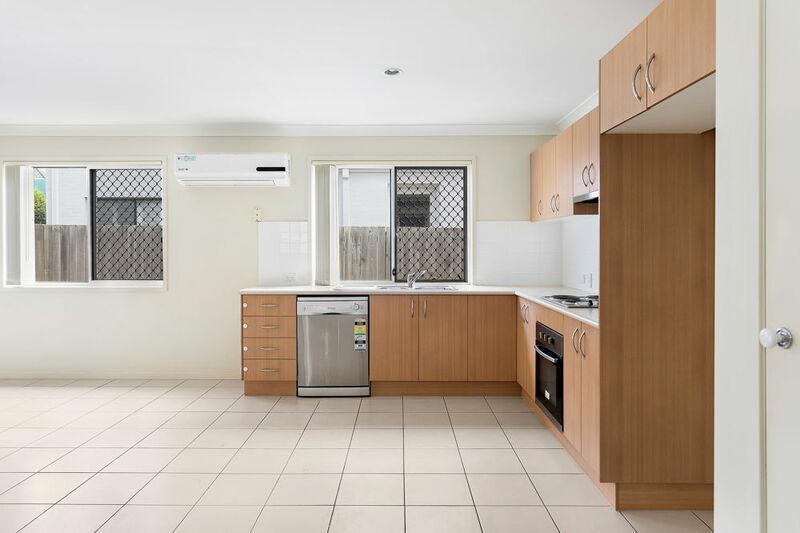 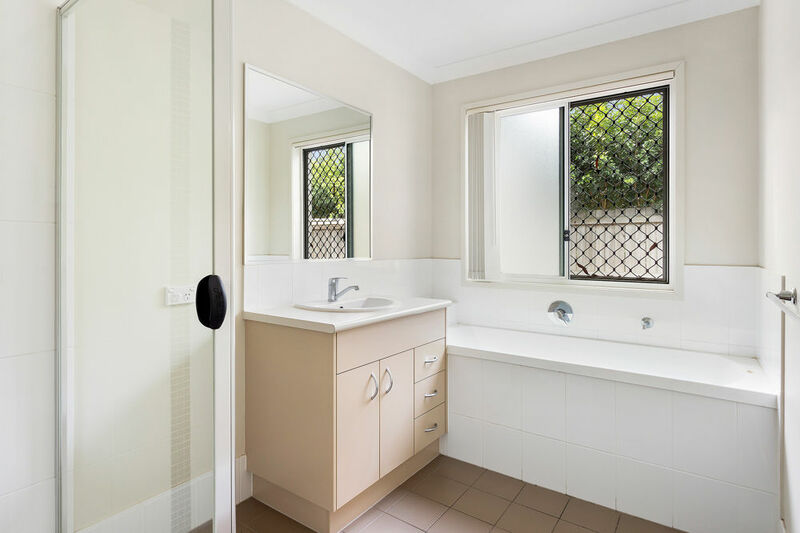 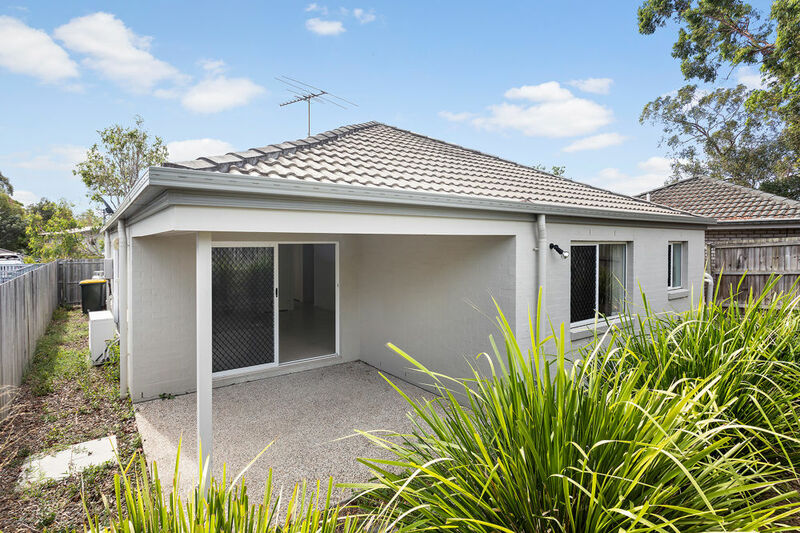 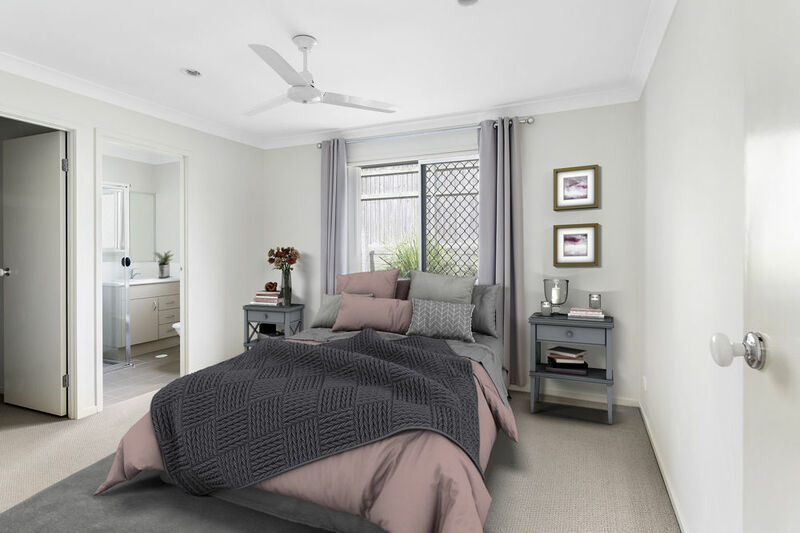 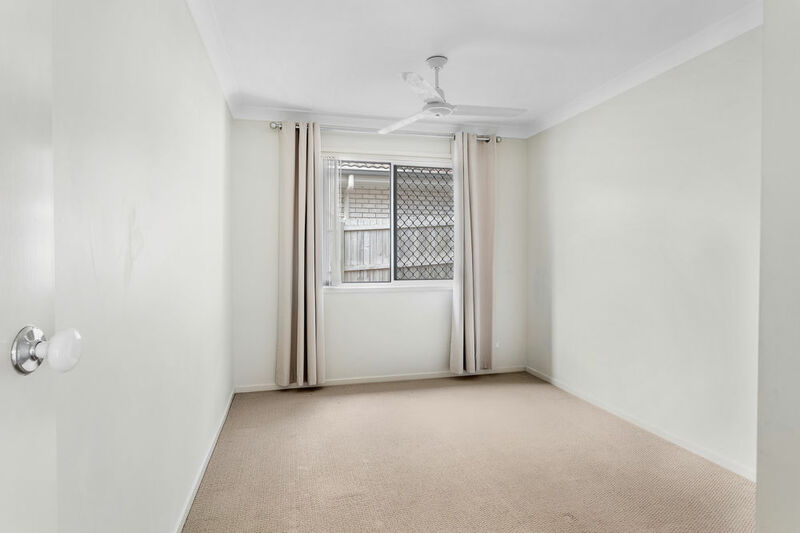 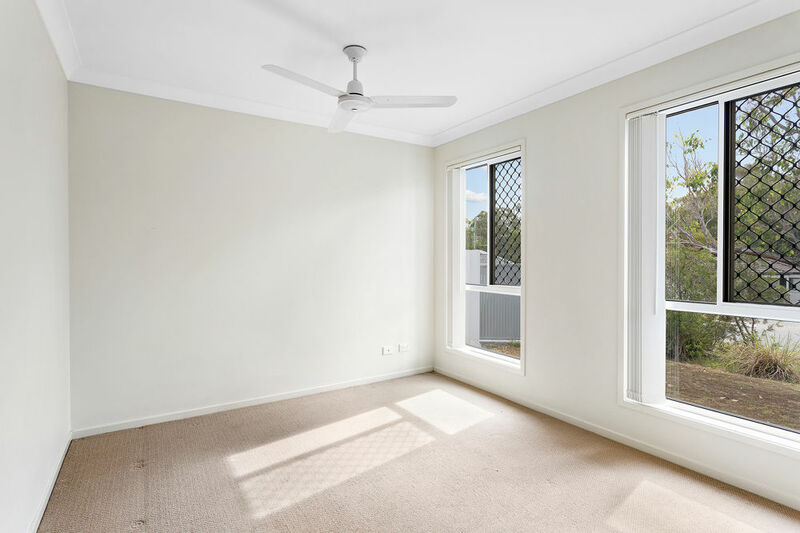 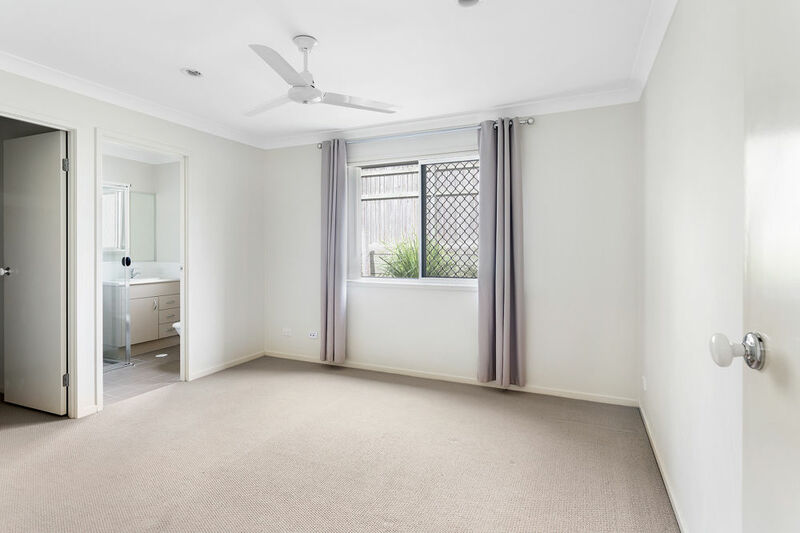 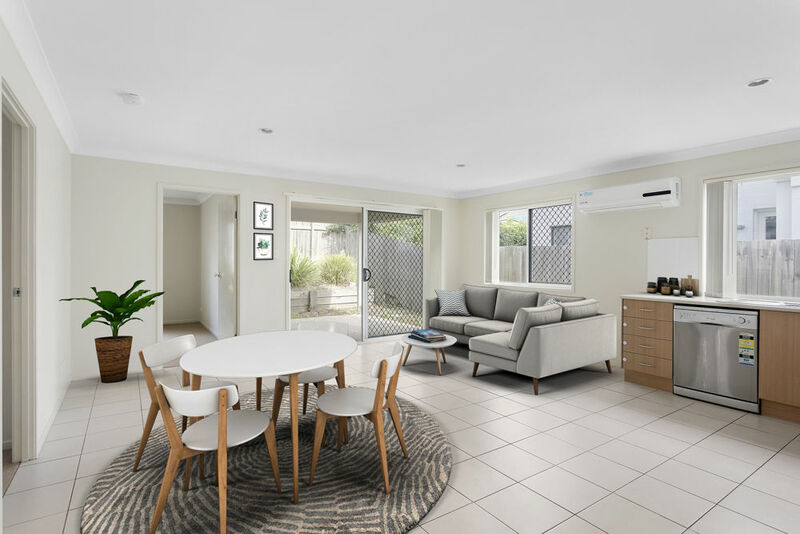 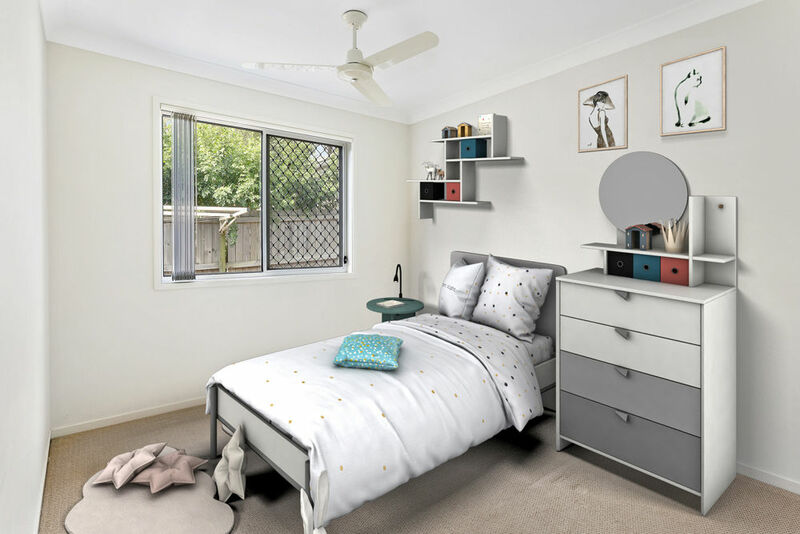 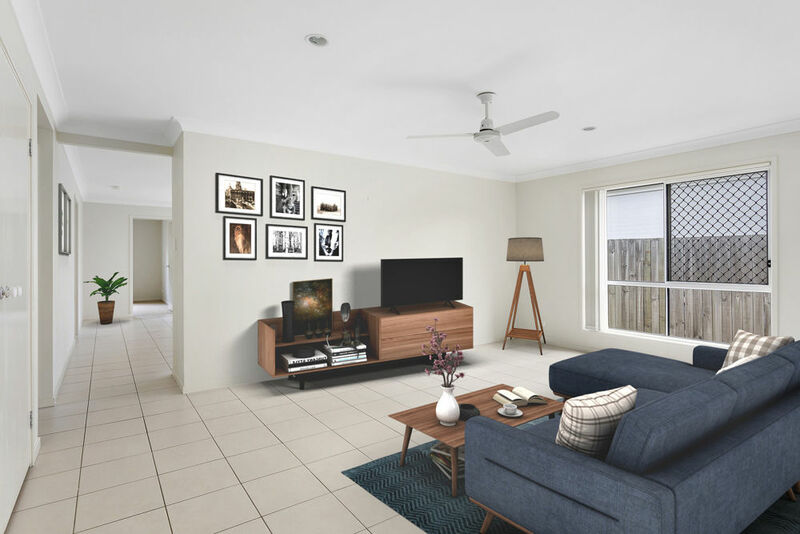 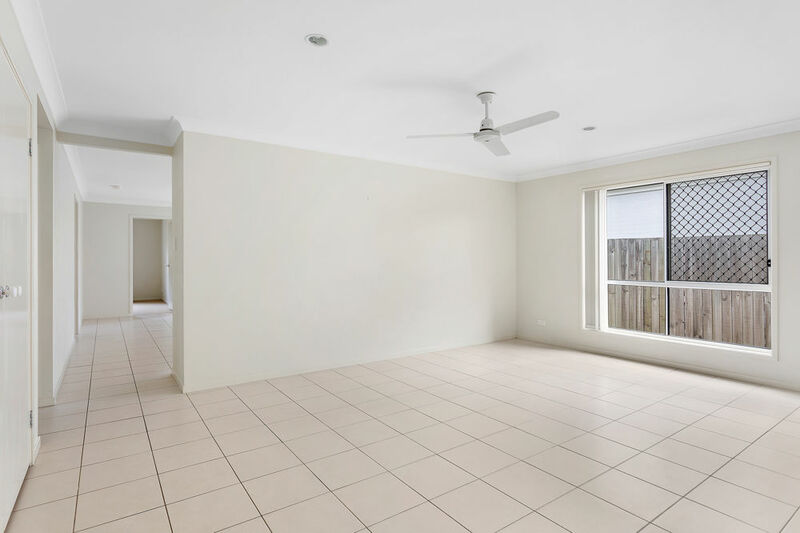 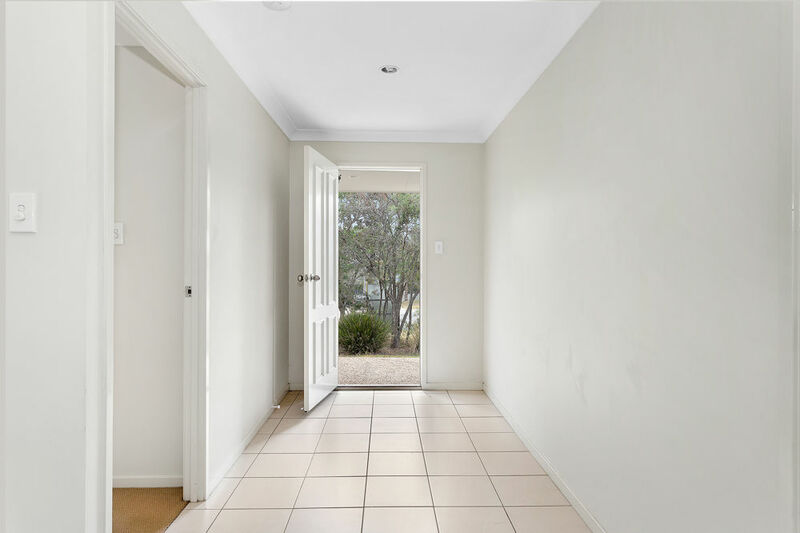 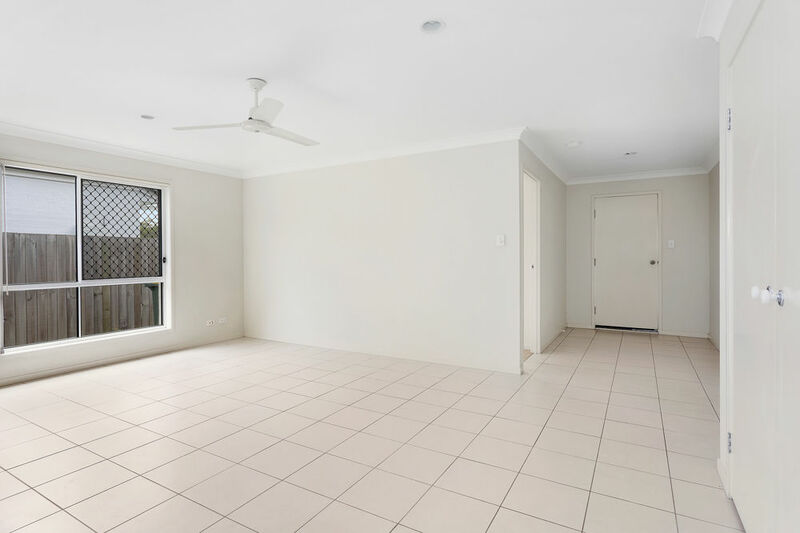 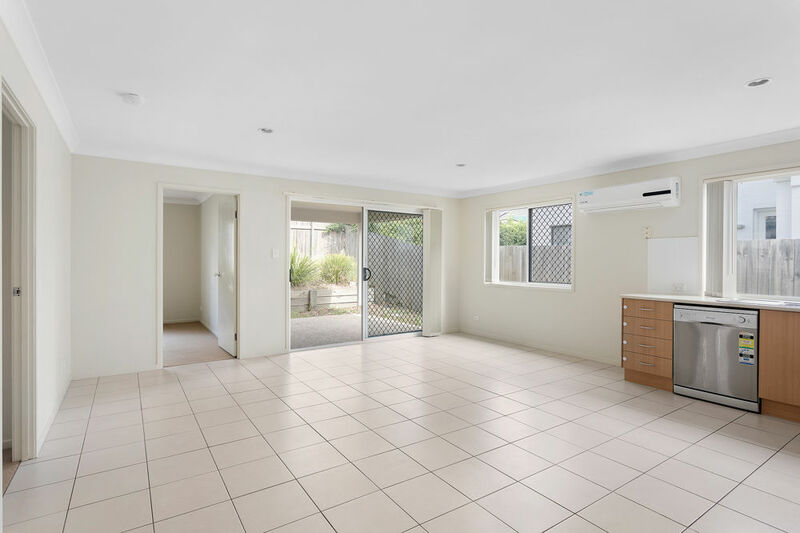 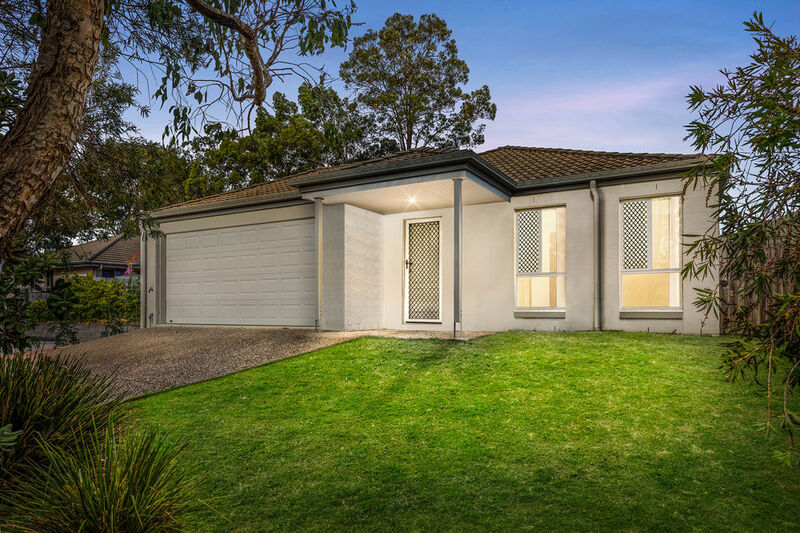 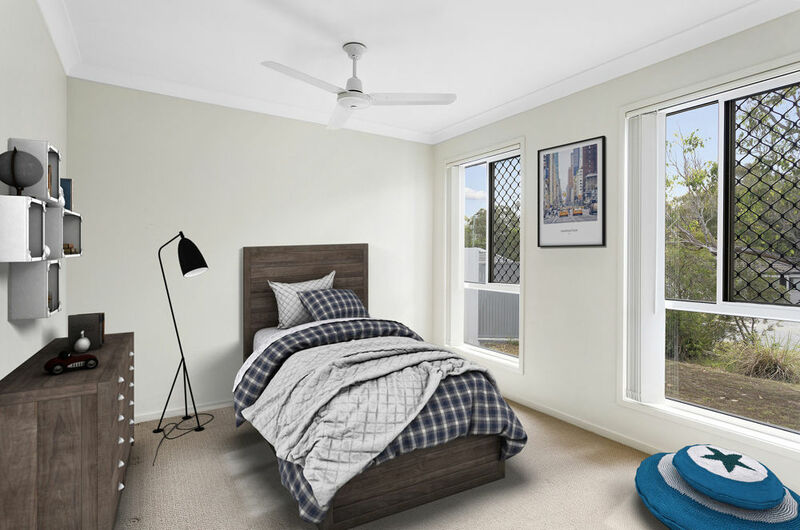 You are also just moments from the Gumdale State school and Gumdale Tavern and local shopping precinct with local cafÃ©s and restaurants all on offer.